In Paris, the primary theme will be Air quality and Asthma (not only the risks posed by air quality for asthma, but also the risks posed by active mobility for asthma, especially in the context of air pollution). There are more than 4 million asthmatics in France (6.7% of the population and 9% of children). Paris test bed will target participants from different age groups with a balance between men and women. Participants should have a good physical condition, and an active life. Participants will be divided in four main groups: normal participants (without Asthma or T2D), participants with Asthma, participants with risk of T2D and participants with T2D. The group of participants with Asthma with be the most important as Asthma is the primary targeted disease in pilot test bed. Open Datasets for Paris pilot sites are consistent from diverse sources. Main open data repositories have been identified such as Data.gouv.fr (open platform for French public data with more than 32 thousand of datasets), Paris Data, Air Parif and Apur. Paris Data main datasets are real time data on sharing mobility (Autolib and Velib), urban planning, demographic and air pollution. 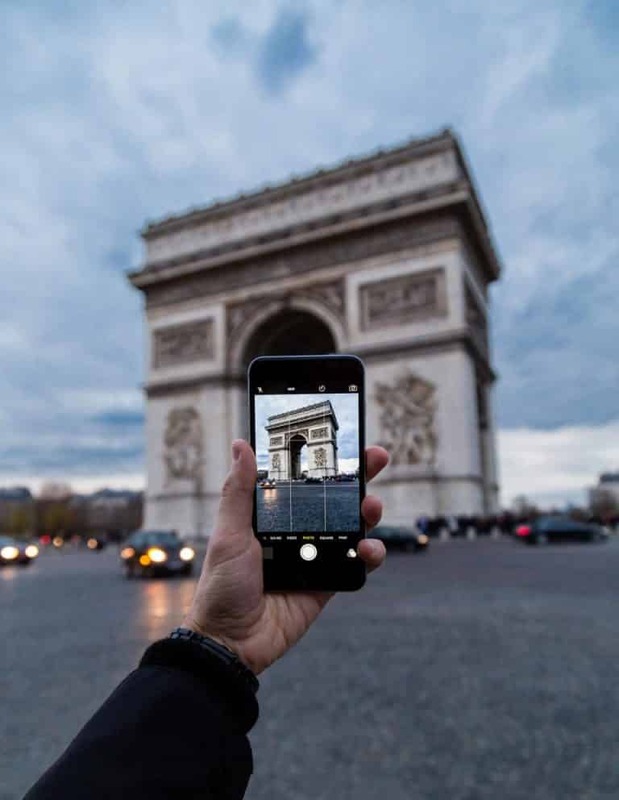 The PULSE project has the ambition to involve stakeholders from Greater Paris (“le Grand Paris”) and thus to be extensively deployed in Paris and in suburbs cities. In addition to the thematic programs of experimentation and its living lab, Urban Lab is developing two neighbourhoods of Urban Innovation (QIU – Quartier d’Innovation Urbaine). The approach aims to focus on these two territories, representative of a majority of complex urban situations, pilot projects related to the pillars of a more efficient, sustainable and autonomous city: resources, quality of life, mobility, buildings, environment, local economy, security. The challenge is to identify innovative solutions, to demonstrate their feasibility to eventually replicate them in other territories.